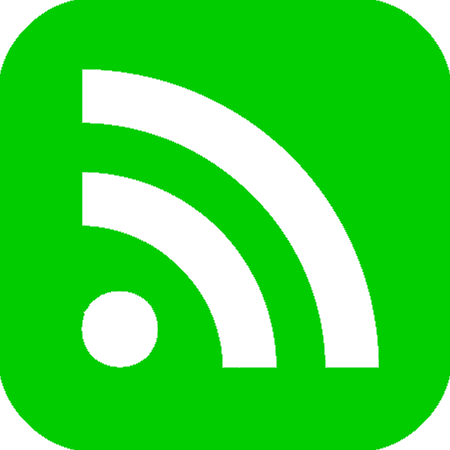 Florida high school seniors and college students can apply for a $2,000 scholarship to study journalism. 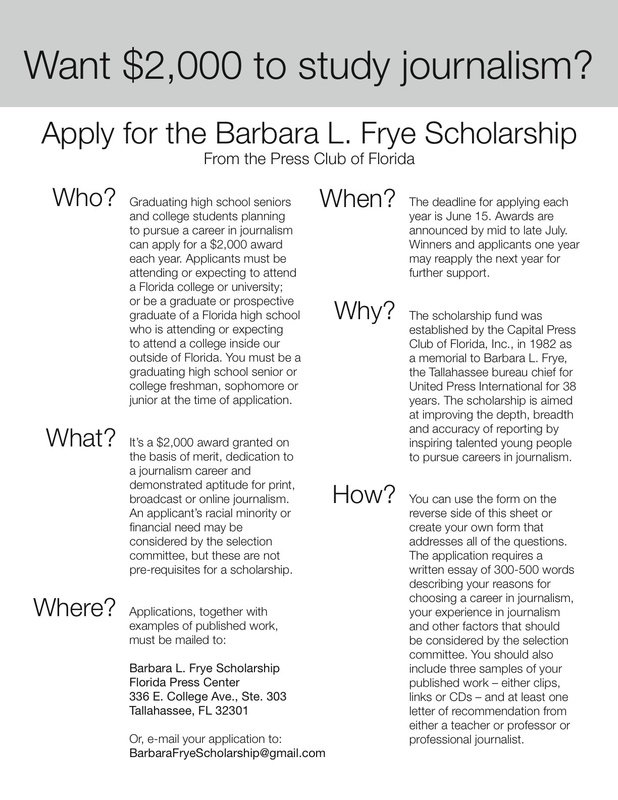 The Barbara L. Frye Scholarship is granted on the basis of merit, dedication to a journalism career and demonstrated aptitude for print, broadcast or online journalism.inspiring talented young people to pursue careers in journalism. The deadline to apply is June 15. Click here for application.